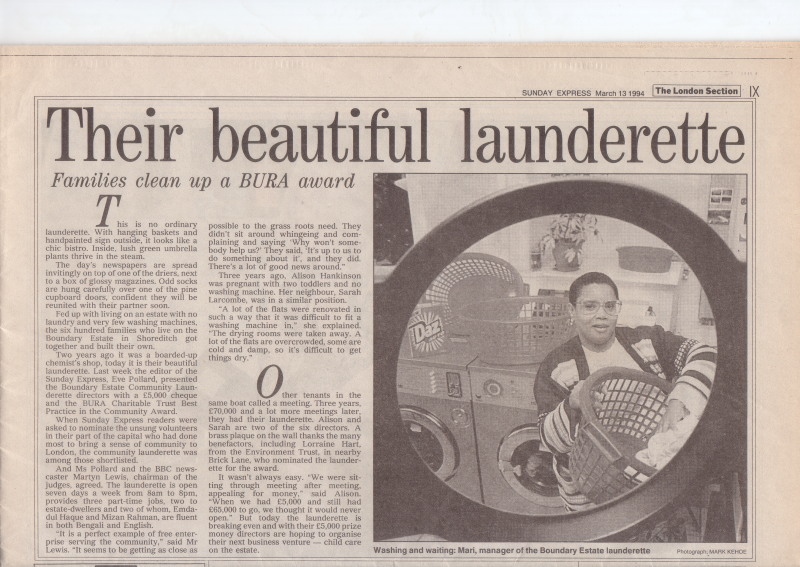 This is a gallery of the press interest in the launderette since we opened. 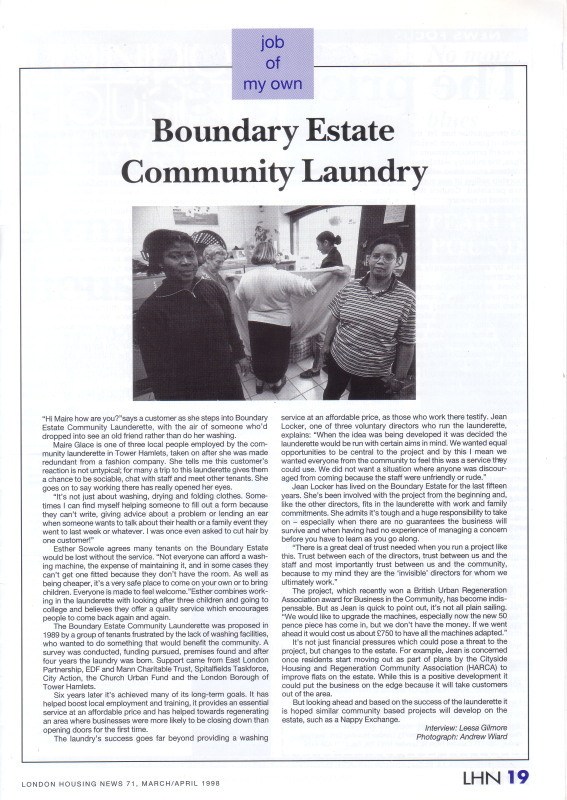 Full size copies are available to look at in the launderette. Time Out, August 2008: A lovely review! 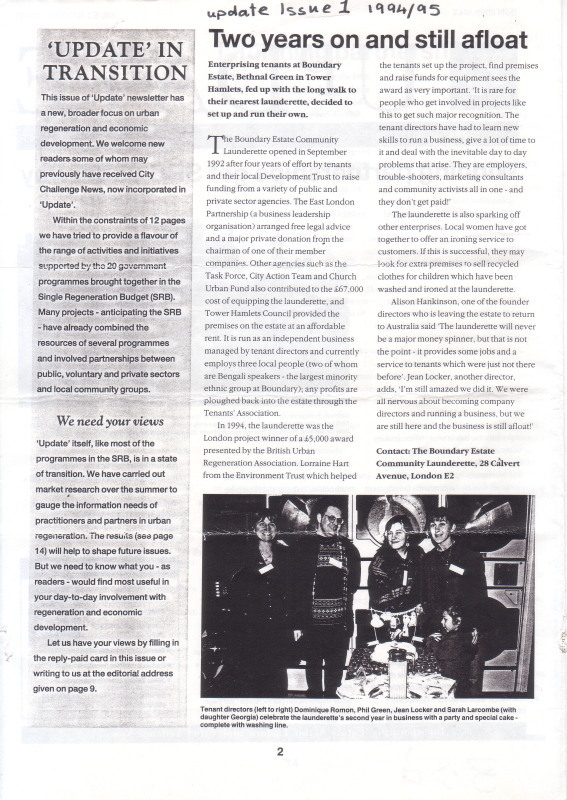 And, In March 2010, we were interviewed for the online magazine spitalfieldslife.com.